Nokia 3310 is one of the hardiest handsets ever made and it might just have been the first mobile phone you ever owned. Now the Nokia 3310 is reportedly making a comeback with a modern version launching at Mobile World Congress this month. That’s according to out reliable leak reporter, who has spoken to a person briefed on the plans. 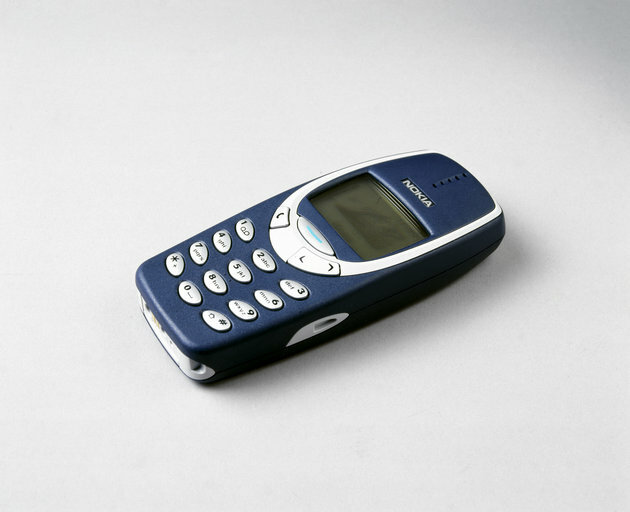 The original 3310 gained legendary status for being near-indestructible. Despite going on sale 17 years ago, some handsets are still up and running. Dave Mitchell, a former soldier, told the Sun earlier this month that his 3310 has been through a washing machine, stamped on and submerged in curry. But it still works and only needs charging every ten days. The device will be relaunched by HMD Global Oy, a Finnish manufacturer with the rights to market phones under the Nokia brand, for just €59. It’s set be a hit with Nokia diehards who want a reliable second mobile to complement their smartphone – or anyone obsessed by Snake.